An Honest & Open Conversation on Race? A few days ago, in the midst of the NAACP-Tea Party-FOX News-Shirley Sherrod-USDA-White House-Obama Administration scandals, one of my Facebook friends asked the question, “Can’t we ever have an open and honest conversation about race?” I didn’t give her a direct reply, mostly because I spent the better part of a decade attempting to answer that question through my first book Fear of a “Black” America. 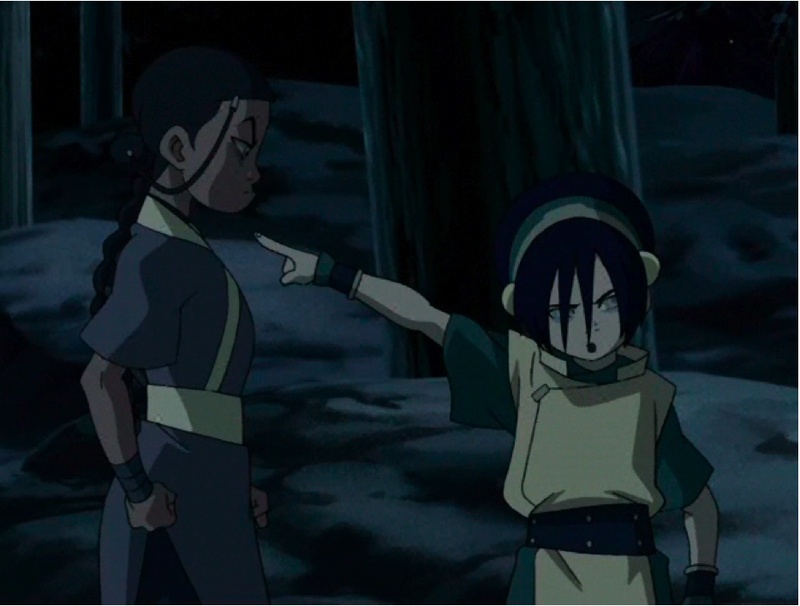 But I also didn’t feel like being bothered. Though I remain hopeful, my level of optimism is nowhere near where it was in ’94, when I started work on the doctoral thesis that turned into my first book six years ago. Still, it’s an important question, to which the answer’s generally “No!,” mostly because that level of honesty is hard to come by in a nation like ours, so full of itself, so rich and imperialistic, “smiling, crying in celebrity,” as U2 would say. 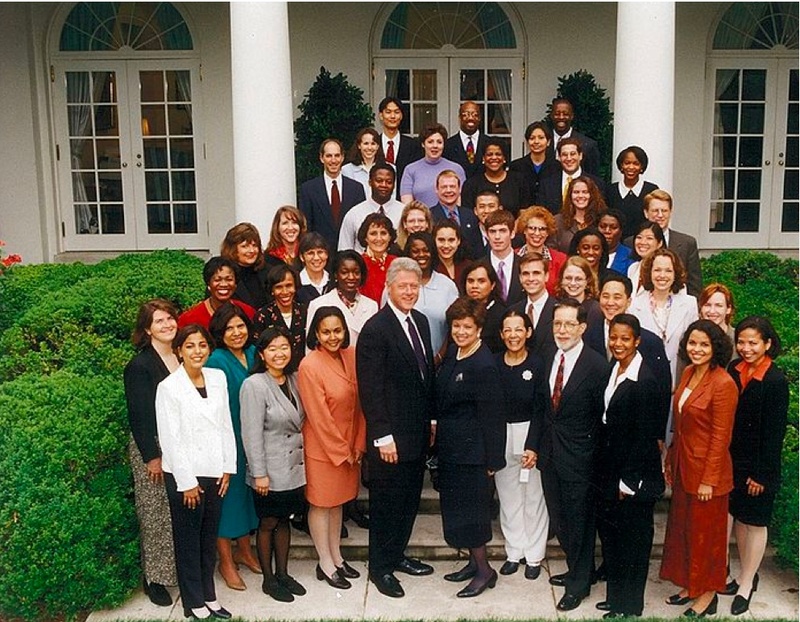 Staff of President Clinton’s Initiative on Race, June 1997. The seven-member Advisory Board included the late trailblazing Black historian John Hope Franklin, former New Jersey governor Thomas Kean, former Mississippi governor William Winter, former CEO of Nissan Motor U.S.A. Robert Thomas, lawyer Angela Oh, Linda Chavez-Thompson, and Bronx, New York minister Suzan Johnson Cook. Three White men, one African American man, one African American woman, one Hispanic woman, and one Asian American woman, all born between 1915 and 1957, made up the Advisory Board that would give America the blueprint for beginning a sincere dialogue on race. To say the least, the Advisory Board was not entirely representative of late-twentieth-century America. Despite each individual member’s prior accomplishments, there were a host of other scholars, ministers, CEOs, lawyers, union organizers, and former governors who should’ve been considered for this task. Beyond that, the Advisory Board’s lack of ideological (six liberals and one moderate) and age balance (the youngest person on the board was 41 in 1997) would make anyone wonder if they possessed broad enough perspectives to address race issues in 1968, much less during their 1997-98 tour on race. 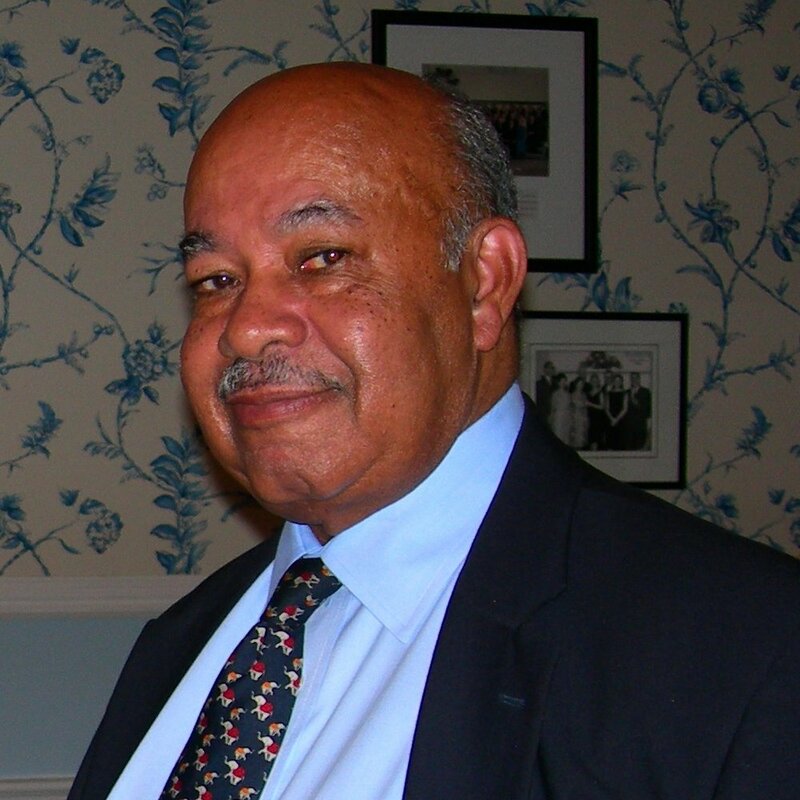 The late John Hope Franklin, circa 2006. The Advisory Board on Race – led by John Hope Franklin – traveled the nation in search of consensus but instead found controversy throughout their fifteen-month tenure. For example, Franklin refused to invite anti-affirmative action advocate Ward Connerly to an Advisory Board meeting regarding racial diversity on college campuses on November 20, 1997, which violated the spirit of the President’s Initiative. Franklin stated that Connerly had “nothing to contribute” to the discussion on cultural differences. Connerly, as many of you already know, was a University of California regent who campaigned in 1996 for the passage of Proposition 209, which led directly to the repeal of all affirmative action programs for the state of California. that. It proved that the Greatest Generation and the Baby Boom Generation couldn’t find a way to do what South Africa, Chile, Spain, Australia, Liberia and so many other countries have been able to do in the past half-century. Have an open and honest dialogue — a Truth and Reconciliation Commission — on issues like apartheid, political repression, ethnic cleansing, genocide and civil war. Maybe it rests with our generations — Gens X and Y — to make this so, to “make it plain,” as Malcolm X would’ve said. The Advisory Board asserted in its final report that in crisscrossing the country, they had “engage[d] the American people in a focused examination of how racial differences have affected our society and how to meet the racial challenges that face us.” That was a bald-faced lie, and not just obfuscation. The Commission instead reflected in subtle ways the previous three decades of racial divisive and political exploitation thereof. Not much has changed since ’97 and ’98, and as long as Whites feel they have something to lose — and Blacks merely four centuries of things to get off their chests — I’m afraid not much will either.